SAVE YOUR BACK!! 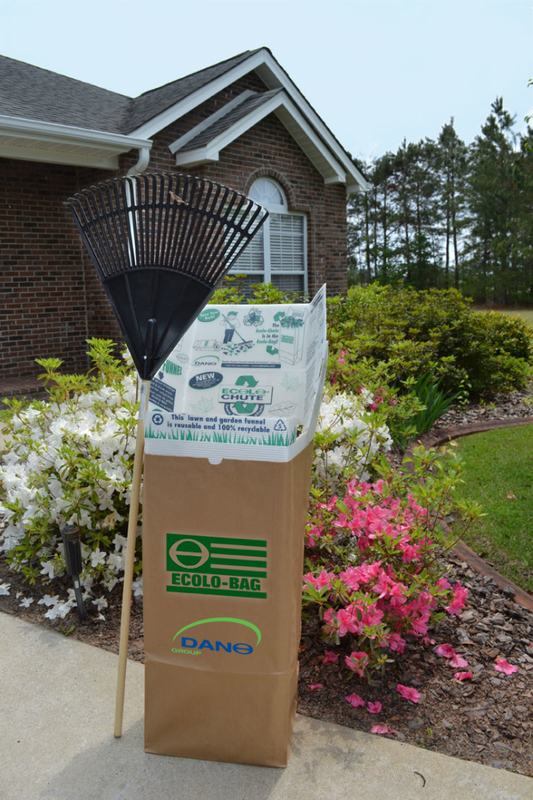 The Ecolo-Chute makes it possible for you to do yard work with ease. 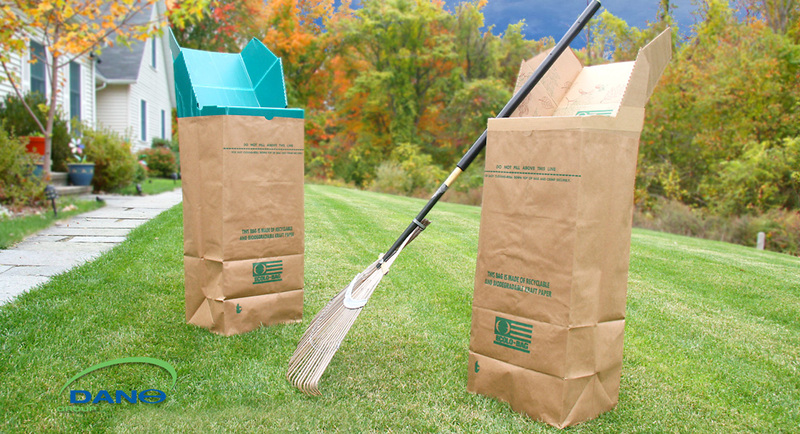 With the Ecolo-chute you can fill your bags with leaves either standing up or rake the leaves directly into the chute by lying it down on the ground. 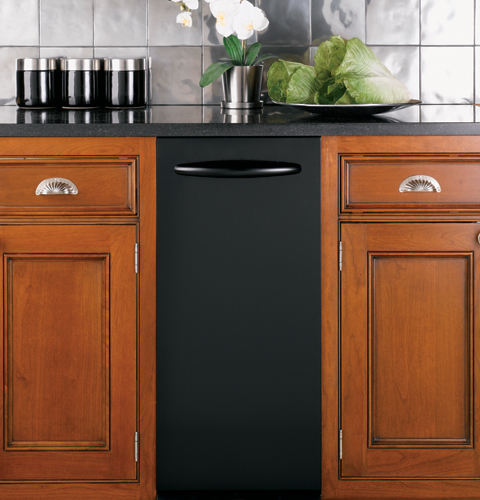 The Ecolo-Chute is the Ecolo-Bag’s best friend. Click here for our lawn and garden chute EZ-Fold Instructions. The Ecolo-Chute is the perfect lawn and leaf funnel chute for our Ecolo-Bag. 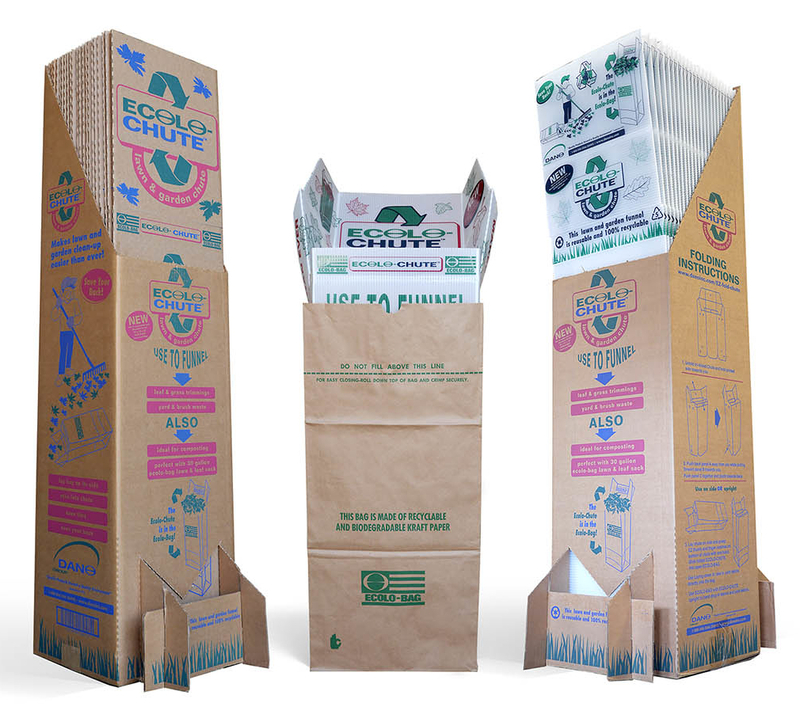 The Ecolo-Chute is in the Ecolo-Bag!